Nothing evokes romance and atmosphere more than adding candlelight to your outdoor occasions. 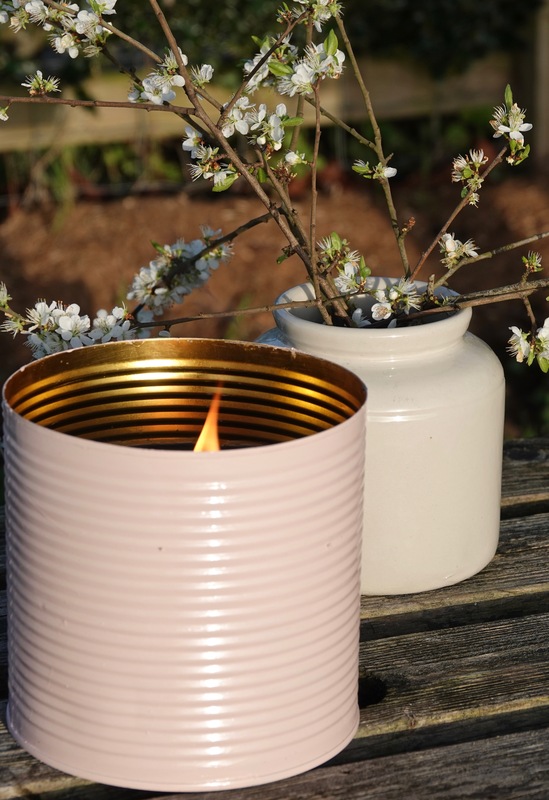 The soft glow of our ultra stylish and very large outdoor Danish candles (exclusively from us), will enhance any alfresco meal on warm summer evenings and create a romantic ambiance for Weddings and other outdoor events. These large candles measure 15cm x 15cm, weigh 2kg and have an oversized wick which will withstand a stiff breeze and light rain. All come with a lid. Colours range from pale Pink through to soft Greys, Blues and Black. Check out the range on our shop site below. Their size and weight makes these candles ideal for lining paths and they look especially wonderful on long trestle tables. The candles cost £45 plus p&p and all come boxed. We have high res images of the candles available and are happy to supply samples for styling and articles so please feel free to get in contact. This press release was distributed by ResponseSource Press Release Wire on behalf of Claudia de Yong Designs in the following categories: Home & Garden, Food & Drink, Retail & Fashion, for more information visit https://pressreleasewire.responsesource.com/about.